Amy Rodgers Smith is assistant professor of music therapy in the West Virginia University School of Medicine. She began working with the School of Music in 2013, to assist in establishing the undergraduate degree program in music therapy. She received a M.M. in Music Therapy from Colorado State University and B.M. in Music Therapy from Ohio University. She has been a board-certified music therapist (MT-BC) and active music therapy clinician since February, 2007. In addition to her MT-BC, she holds the credentials of Neurologic Music Therapist and Neonatal Intensive Care Unit (NICU)-Music Therapist. 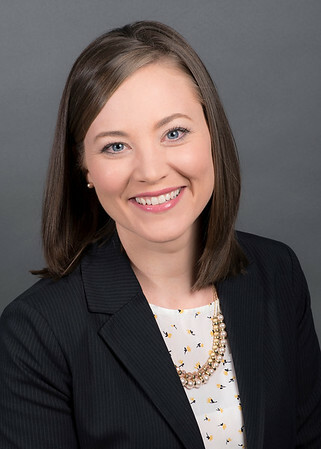 Her current work at WVU Medicine includes providing music therapy services to patients, engaging in music therapy research, and developing new clinical projects at J.W. Ruby Memorial Hospital, Chestnut Ridge Hospital, WVU Children’s, WVU Cancer Institute, WVU Heart and Vascular Institute, and WVU Pain Clinic. She continues to teach undergraduate music therapy courses in the School of Music each semester and supervises music therapy students in their practicum and internship placements. She also serves as the Government Relations Chair for the Mid-Atlantic Region of the American Music Therapy Association. Geist, McCarthy, Rodgers-Smith, & Porter (2008). Integrating music therapy services and speech-language therapy services for children with severe communication impairments: A Co-Treatment Model. Journal of Instructional Psychology, 35(4), 311-316.